There isn’t a Manchester United player not named Marouane who hasn’t been uplifted by Jose Mourinho’s departure. 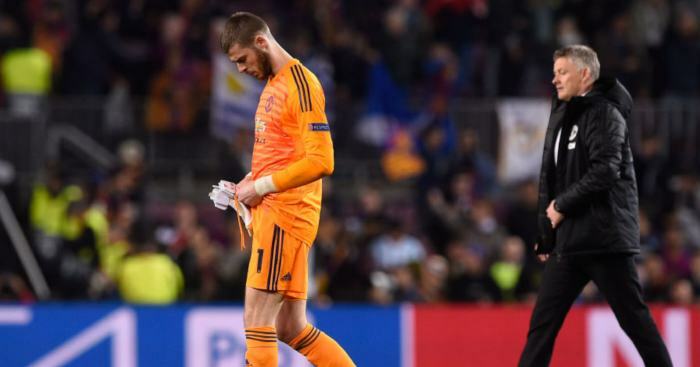 Paul Pogba is widely regarded as the greatest beneficiary, since he and the former manager could barely bring themselves to look at each other. But Marcus Rashford has profited just as much from the change of leadership. 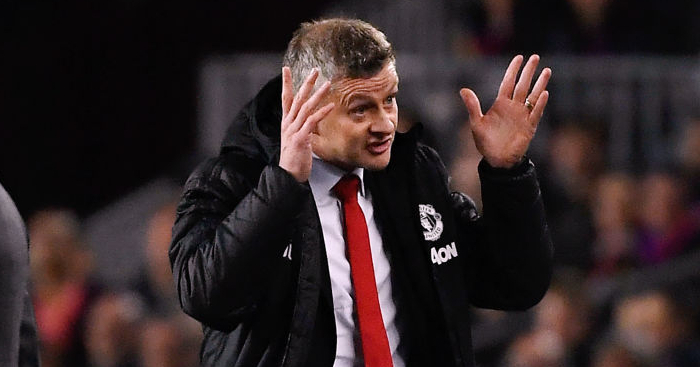 United recorded their seventh win in seven games under Ole Gunnar Solskjaer by beating Brighton at Old Trafford, where Rashford again spearheaded the hosts’ attack. 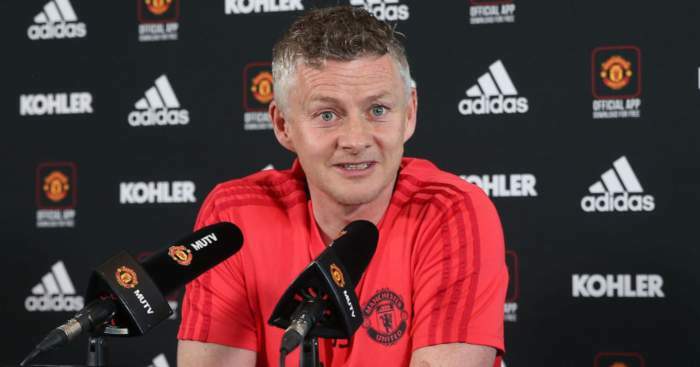 The England striker notched his fifth goal in six Premier League matches since Solskjaer took over with a brilliant strike that showcased all his assets and highlighted why he retains the caretaker manager’s faith. It was further evidence to bolster Rashford’s case to retain his place. Romelu Lukaku was Mourinho’s go-to guy, but Mourinho is yesterday’s man and so too it would seem is the Belgium striker when Rashford is in this kind of form. 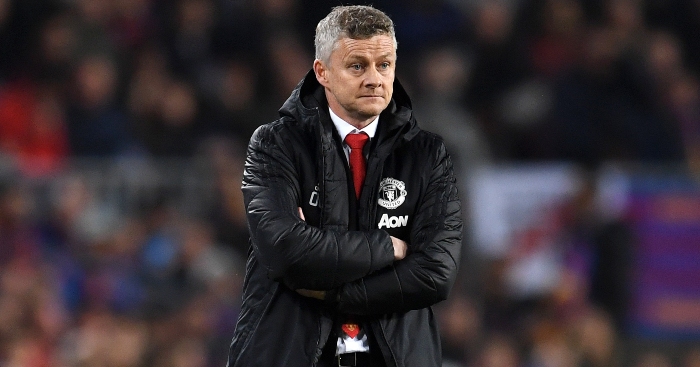 Solskjaer had little choice but to start Rashford as his central striker in his first game due to Lukaku’s enforced absence but the £75million recruit was stumbling towards the bench long before the change of manager. His journey there would most likely have been a lot more direct had he not enjoyed the perks of being one of Mourinho’s favourites. Lukaku managed just two goals in Mourinho’s final 16 matches in charge, which many put down to the striker’s mission to bulk up even further. “Criticism about my physique? That’s some BS! Yeah, that’s some BS,” he responded in November, but to any outsider, there was a direct correlation between the increased heaviness of Lukaku’s frame and touch. It is certainly no coincidence that United’s fluency and fluidity in attack has improved tenfold since Lukaku dropped out of the XI. The change of manager and the subsequent switch in approach is the biggest factor, but Rashford himself has also played a large part. 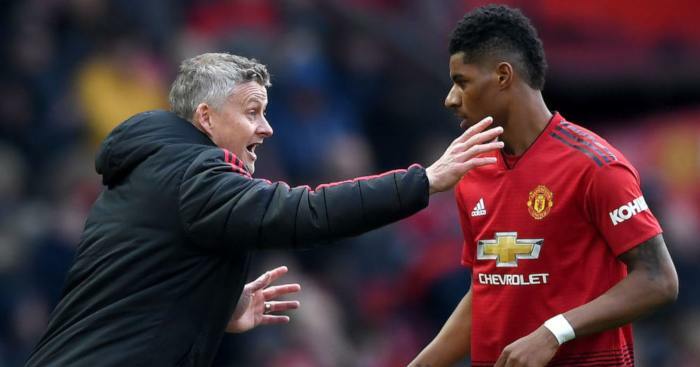 That was always the suspicion and though Rashford has played and achieved a lot for a player who has not long since turned 21, it always seemed that he lacked the trust required from Mourinho for him to achieve his full, ridiculous potential. Whatever misgivings Mourinho had look to have been misplaced if Rashford’s recent form is anything to go by. Mourinho lumped Rashford in with Luke Shaw, Jesse Lingard and Martial when describing “boys with great potential but who still are lacking maturity” in November. It is perhaps fair comment of the other three, but Rashford did not deserve to be belittled as much as Mourinho apparently thought was appropriate. 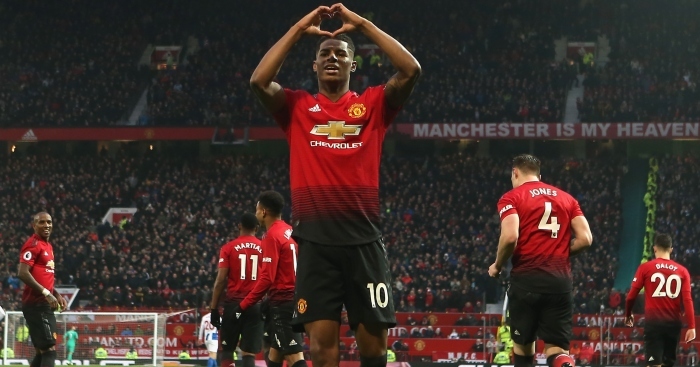 Perhaps he thought some tough love would benefit Rashford in the long run but everyone else around the United squad doubts the need for it in Rashford’s case. 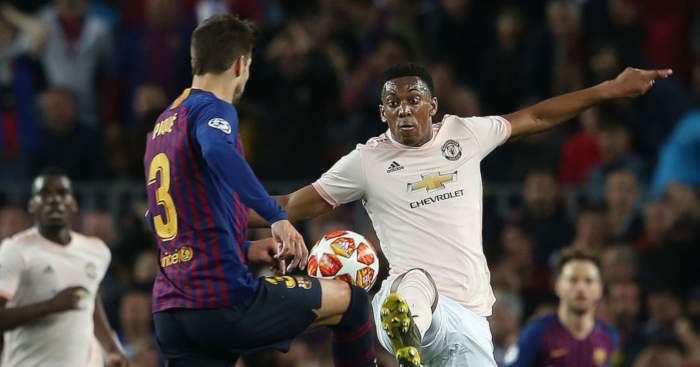 As Solskjaer suggested, his work-rate and drive are two of the youngster’s greatest assets. Under this manager, or any other coach willing to rely on him as the main man, there is no limit to what Rashford can achieve. He will only improve with greater responsibility and United are a greater threat with him leading the charge.